Intercom Systems Perth | Intercom System Installation | Get a Quote! 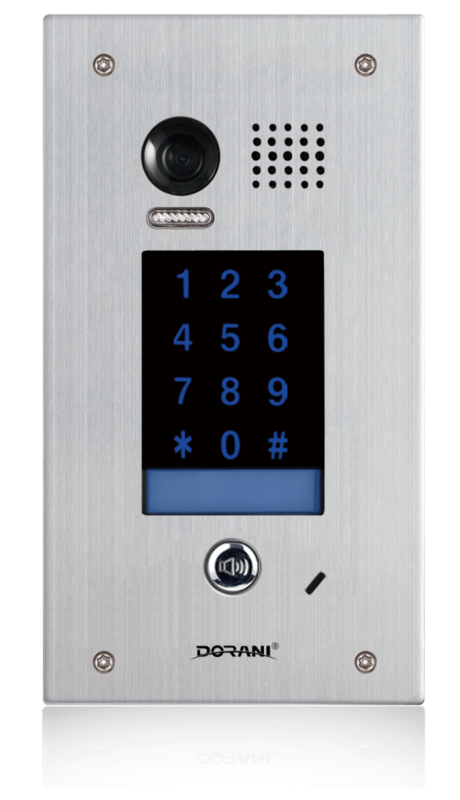 Intercom Systems are a front door or gate answering system that allows you to manage who you open your front door or gate to from your living room. In some models you are also able to answer your door from anywhere in the world via your smart phone. 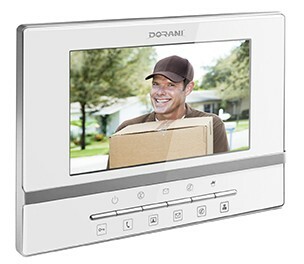 The Dorani video intercom system has a 7″ touch screen internal monitor with a flush or surface mounted door station. If the system is going to your front gate it can have a inbuilt keypad added allowing you to come and go as you please through the gate without the need for a key. The Dahua video IP intercom can be connected to the internet and the system can be controlled via your smart phone or tablet allowing you to let the delivery driver leave a package at your front door or you can let a friend in without even having to get up off the couch. 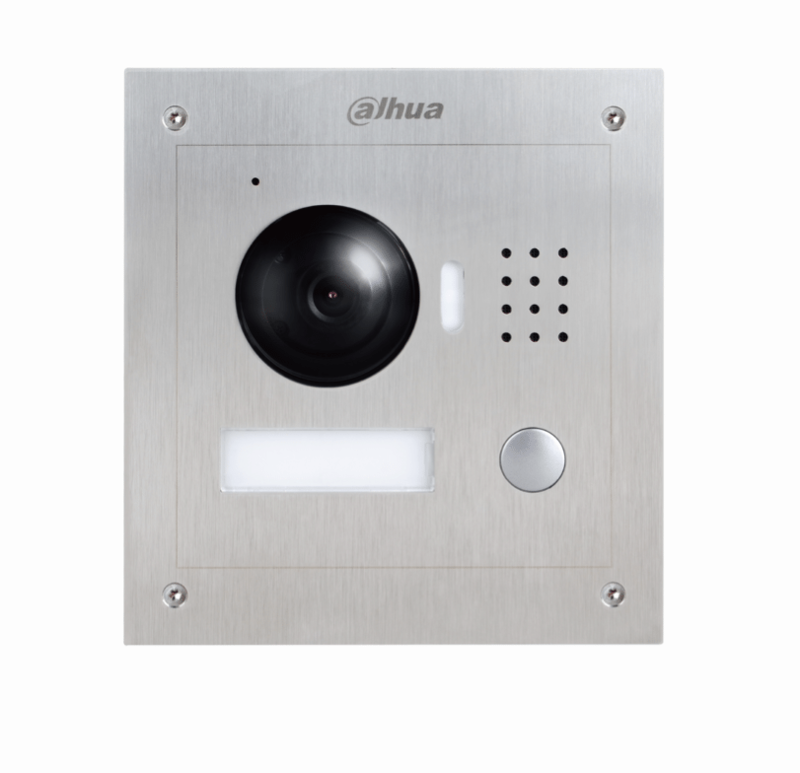 If you install Dahua CCTV alongside their intercom you can connect the two and view any of your CCTV cameras around the house from any of the room stations through out your house. Intercom system installation is an often overlooked aspect of the security in your new home. If its not planned for and prewired during construction of your home it is often impossible to do afterwards without casing damage to walls and paving. Electron WA provides intercom system installation throughout Perth. If you are interested in video, audio only, or simple access control for your home, apartment or office, please click the link below from quick quote from our office.